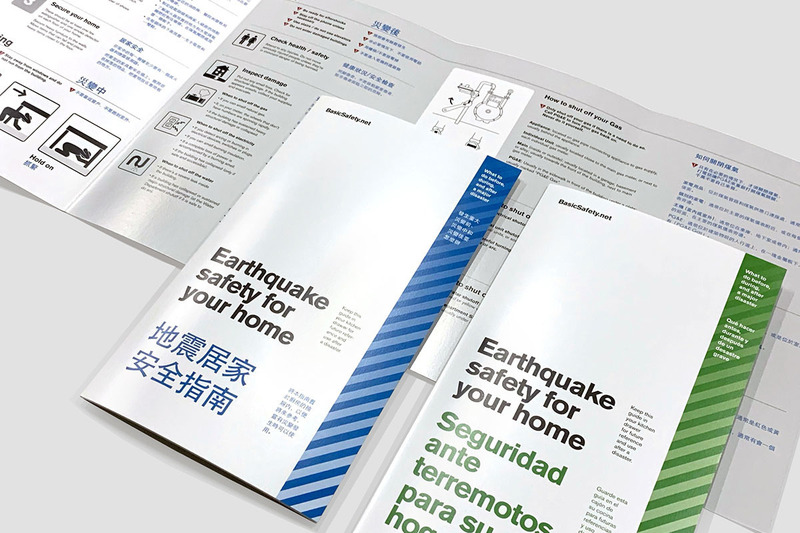 BasicSafety.net is a social good initiative aimed at putting a free disaster preparedness guide into every home in San Francisco (and eventually, beyond). We live in a potential disaster zone, we all know this. There are 7 significant fault lines running through the region. And we know the next major quake isn’t a question of IF, it’s a question of WHEN. If it’s a big one like the 1906 quake (or if we're hit with a terrorist attack, wild fires, or flooding) then we could be in serious trouble. Despite all this cheerful information, a lot of people still aren’t prepared. They either have no plan, no supplies, or don’t know what to do after a disaster hits. That’s why we're trying to put free disaster preparedness guides into every household in San Francisco. Why, isn’t all that information available online already? Yes, it is. And despite that, and numerous outreach campaigns, many people still aren’t prepared. 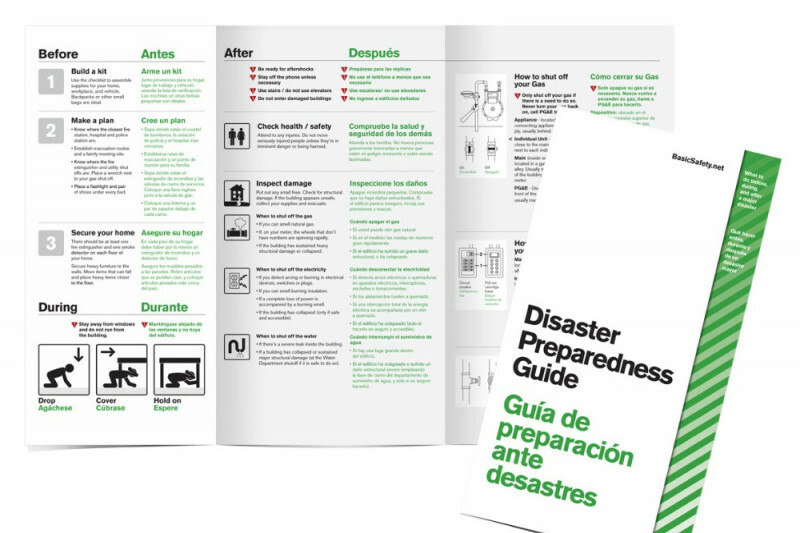 Basic Safety Net was created to address a gap in our approach to dealing with emergencies: what happens immediately after a major disaster, and how to prevent additional risks to health and property damage. We’re hoping to do an English/Tagalog version for our Filipino population as well. These guides probably won't convince everyone to make their plan. Some will, but many will simply put the guide in a kitchen drawer, and that’s where we want them to end up. Because after a quake, you just might need to know how, or when, to shut off your gas. You might need to know how to purify water without electricity. Funds collected will go towards printing and distribution of the guides via the USPS. 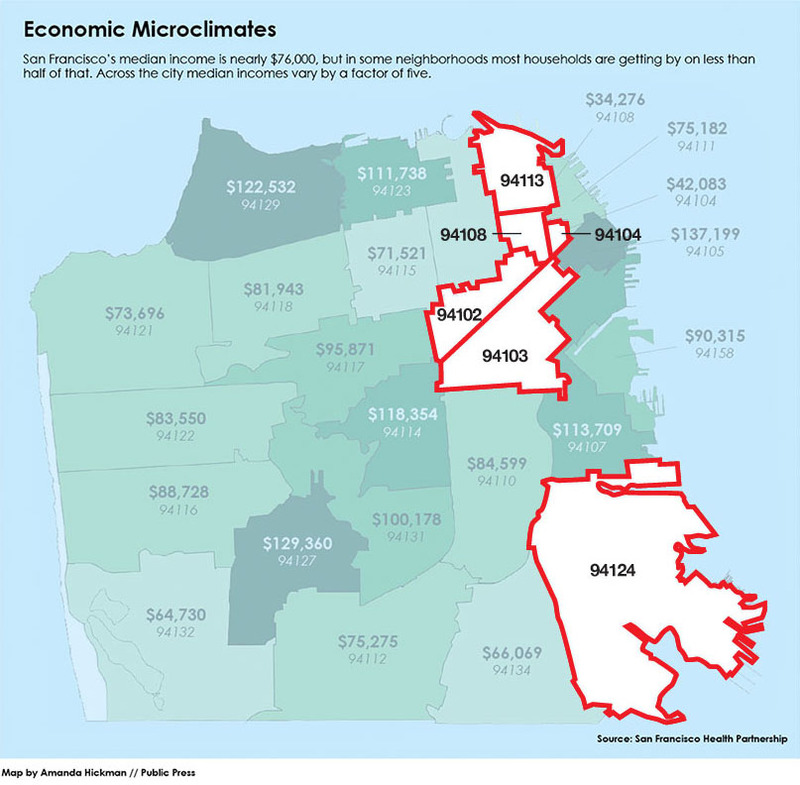 There are roughly 345,000 households in San Francisco. Current estimates put costs around $182,000 to reach all of them. It might seem like a lot, but compared to the cost of damage from one fire, or the loss of just one life, it’s a worthwhile investment. We're starting with Phase 1, and trying to raise the first $50,000. This will allow us to reach over 90,000 households. We’ll start with the neighborhoods that have the lowest income and are most at risk, and then go zip code by zip code. We will also update our progress so you know the impact your donation is making. • Even a small contribution of $10 will help us reach 20 households. 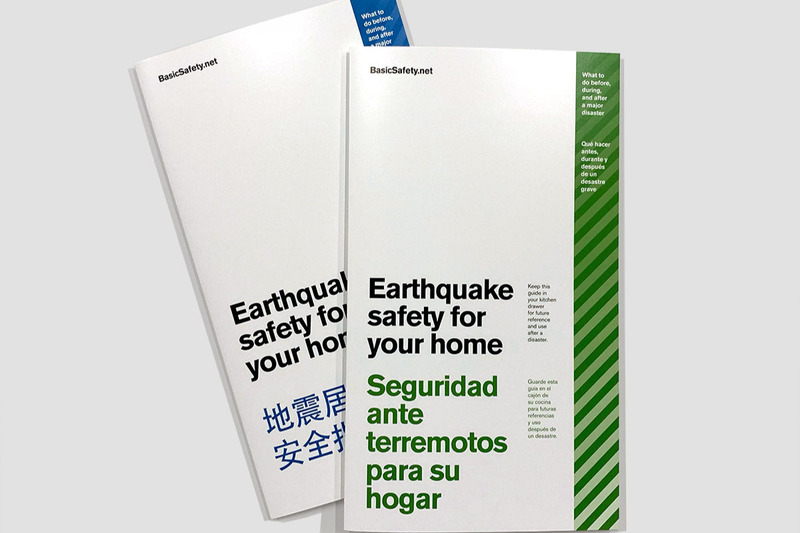 After a very long process, I wanted to let you all know that today, on the anniversary of the 1906 earthquake, the first 54,000 safety guides have been delivered to households in San Francisco! Thanks again for your support in making this happen, and hopefully this is just the beginning..
After attempting to crowd-fund this project, it became clear I wasn’t going to be able to raise enough funds from the community, despite all of your support. I shifted gears and began approaching businesses (pretty much every SF / Bay Area company I had contacts at) to inquire about supporting the project as part of their employee safety initiatives, PR efforts, or philanthropic efforts. Much to my surprise, not a single company was interested (or perhaps I couldn't get through to the right people). So hundreds of emails and a few months later, I began approaching politicians, and trying to reconnect with the SF Department of Emergency Management (who I’d be in contact with early on). I was able to get a meeting with DEM, which was encouraging, but hasn’t led to any meaningful commitments or technical support (yet, I'm still working on this one). I then got set up with a fiscal sponsor, and applied for a grant. That’s where the news comes in.. the project has been awarded a ~$30k grant from Sappi Ideas that Matter! This is huge, and with your contributions will enable the first printing and distribution to residents (roughly 60,000 households). There’s still a long way to go, but this first step will help in generating more interest (and hopefully more support) for the project. Moving forward, I’ll be shutting down this GoFundMe page and will focus on finding a corporate / government partner to continue printing and distributing the guides. I want to thank you again for your early support, and believing in the idea. Without you I probably would have given up months ago. Keep your eyes out for more announcements once the guides get printed and distribution begins.